Our international project cargo division can assist with RORO cargo, container open tops and out of gauge cargo which may not be suitable for the conventional international freight process. We recently worked with a local engineering firm to assist with the movement of heavy machinery from Australia to Thailand and Malaysia. We had to provide a variety of equipment which included 40’GP’s, 40’HC, 40’OT and 40’OT (HC 9’6′). 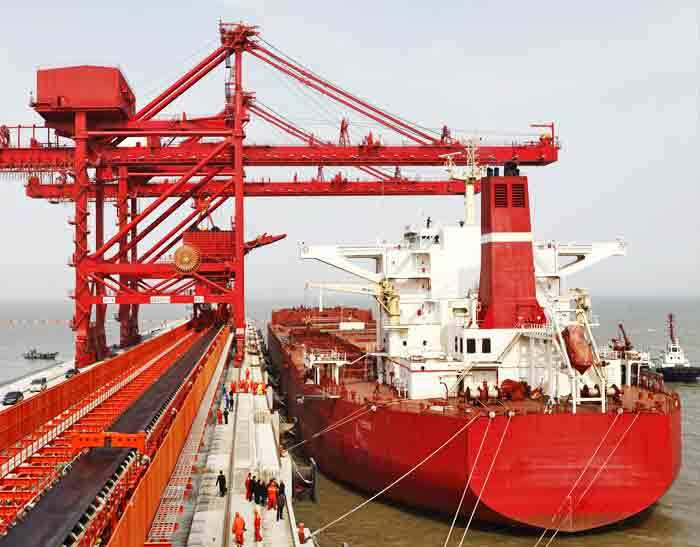 The cargo could not be loaded through practical means so cranes were required in order to carefully load the cargo into the equipment correctly. With the assistance of our local team and overseas partners we were able to facilitate the movement of this cargo with ease. Freight-World can also assist with the shipping of oversize trucks and motor vehicles using our RORO services. 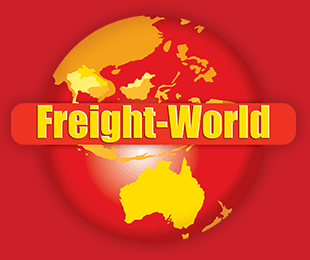 At Freight-World we always strive to assist all our clients with the highest level of customer service no matter how big or small they may be.